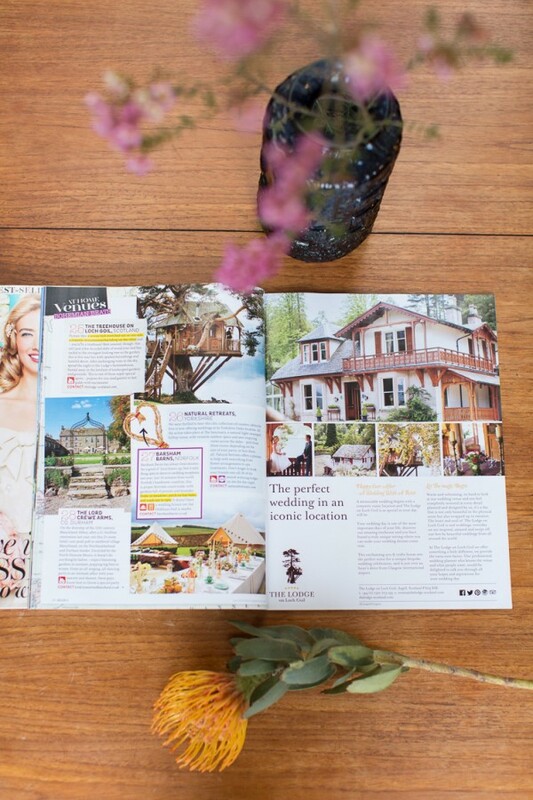 The Lodge on Loch Goil was featured in Brides magazine as one of the best 70 wedding venues in UK and Ireland. Congratulations Iain & Alice! We were very happy to share our photographs for this special publication. The Lodge was featured in ‘Bohemian’ wedding venue section. 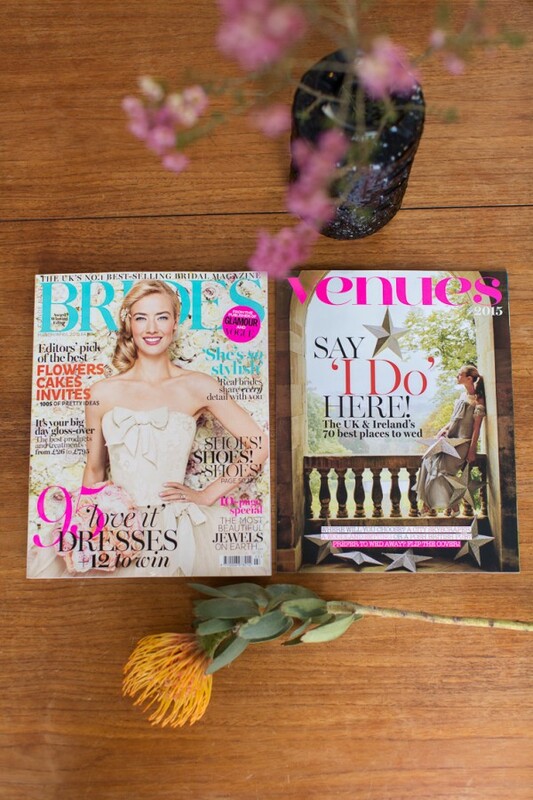 Brides magazine is the most prestigious wedding magazine in UK and it is published by the same publisher as Vogue magazine.